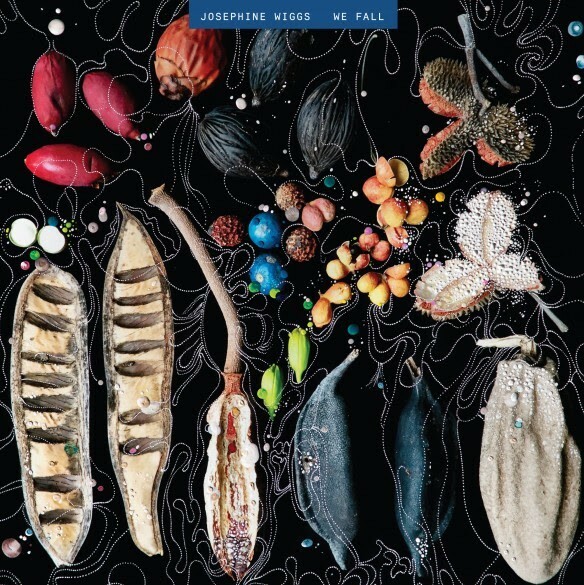 Josephine Wiggs, the Breeders’ original bassist, has just announced her debut solo album, entitled, We Fall. The announcement comes with the album’s lead single, “Time Does Not Bring Relief,” and its accompanying music video. It’s a tense, piano-led instrumental track, cut with subtle blips and swooping strings. The video is made up of discolored bubbles, bugs, and trees. The ten-track, almost entirely instrumental album was composed, performed, and recorded by Wiggs, with drums and electronics by Jon Mattock (Spacemen3, Spiritualized). 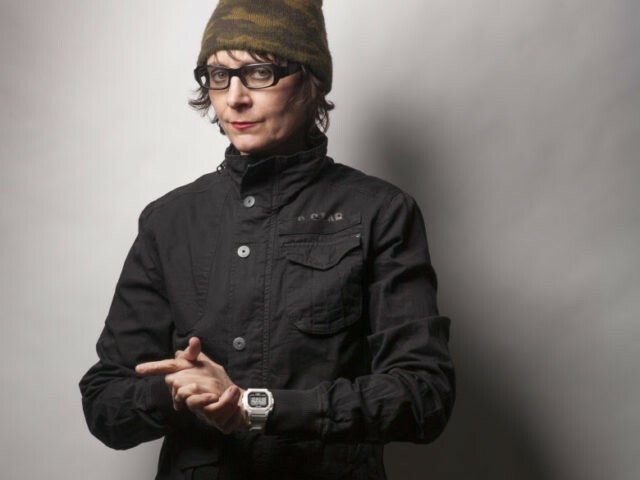 Before working on We Fall, Wiggs played on the Breeders’ latest album, All Nerve, in 2018. Listen to “Time Does Not Bring Relief” below. We Fall is out 5/17 on The Sound of Sinners.